The Imrali island prison is the Guantanamo of Europe. Over the 17 years of Öcalan’s imprisonment it has had an arbitrary and continuous aggravated isolation regime in place. Bringing in a few other prisoners in 2009 has not removed this regime–on the contrary: the number of persons subjected to an aggravated isolation regime has increased. This regime has only relaxed slightly while a political process was in place; when there is no process the isolation regime turns into total isolation with no news from prisoners, no lawyer-client consultations, family visits, letters or telephone calls for any prisoner in Imrali (Öcalan is denied the right to phone anyway). For almost 11 years, from 1999 to 2009, Abdullah Öcalan has been the sole prisoner on the prison island Imrali in the Turkish Marmara Sea. Since July 2011 he has not seen his lawyers, since October 2014 his custodian and family have been barred from the island, and since April 2014 the political delegation of HDP parliamentarians could not confer with him after Turkish President Erdogan halted talks with Abdullah Öcalan and PKK. The same restrictions applied also to the other five inmates of Imrali Island Prison. This means: since April 2014 no independent information whatsoever from Imrali Island exists. Literally anything can happen or have happened there. On 4 January 2016 the Turkish government has implemented a hitherto unseen sanction. Two of the five other inmates of Imrali Island Prison have been moved to a prison in mainland Turkey (possibly on 26 December 2015) without prior notice given to family and/or lawyers. The lawyers, after coincidentally learning on 4 January 2016 were not allowed to see their clients in their new prison in Silivri/Istanbul. Thus, the only persons who could tell what actually happens on Imrali Island are not allowed to talk. This gives reason for great concern. We urge the Turkish state to allow lawyers to visit Öcalan and the other five inmates in order to alleviate concerns. We also urge the CPT to intervene in the matter and play its role in the prevention of torture and ill-treatment as described in its mandate. 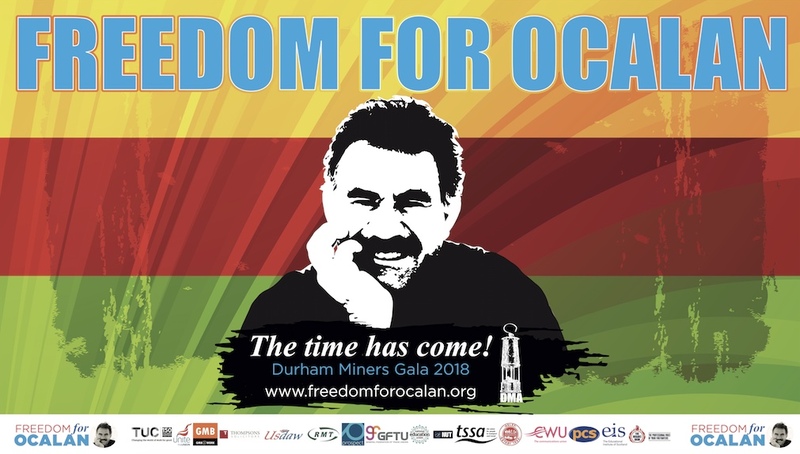 Ever since Öcalan’s kidnapping and subsequent imprisonment, the Turkish state’s attitude towards him has paralleled its attitude to the Kurdish question in general. Every escalation of the conflict was preceded by additional restrictions against Abdullah Öcalan. His treatment is therefore a precise indicator for the Turkish state’s attitude towards the Kurds. The current total isolation of the whole Imrali Island Prison–which is now spilling over to other prisons–is not only unprecedented in the history of Turkey and a grave violation of the European Convention on Human Rights (ECHR). It is also very likely foreshadowing a massive escalation of the conflict. Present isolation together with the removal of two inmates from Imrali raises even more concerns and alarm as it has happened in the aftermath of collapse of negotiations in early 2015. This has resulted in state violence and terror in Kurdish cities in Turkey which reminds of the neighboring Syria. Kurdish towns and cities are besieged by the Turkish army and dozens of civilians have been killed. Under winter conditions water and electricity supplies are cut off and food is scarce due to round-the-clock curfews–all with an intention to force the population out. The demand for more self-determination of the Kurdish regions, a topic of negotiations, has been answered by pure state violence and terror. HPG, the armed wing of PKK, has not yet entered the fightings, but a huge escalation of the conflict may be imminent. History has shown that the Kurdish question can not be solved militarily. 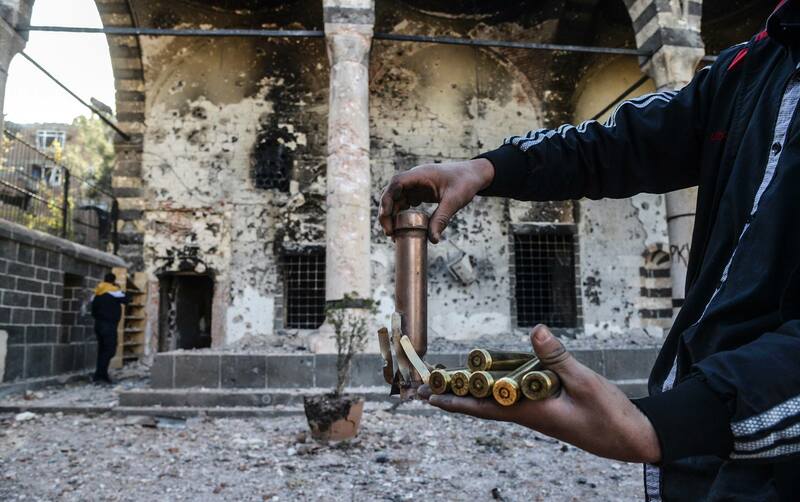 Turkish state’s war of attrition and genocides have never worked but always backfired. We demand a halt to the war against Kurdish civilians. Turkey should not ignite a fire it cannot put out. Thus, talks for a political solution of the conflict have to be resumed, and they have to be resumed on an equal footing. Öcalan must be able to meet advisors and address press and public. The only measure to fully ensure that is Abdullah Öcalan’s immediate release. 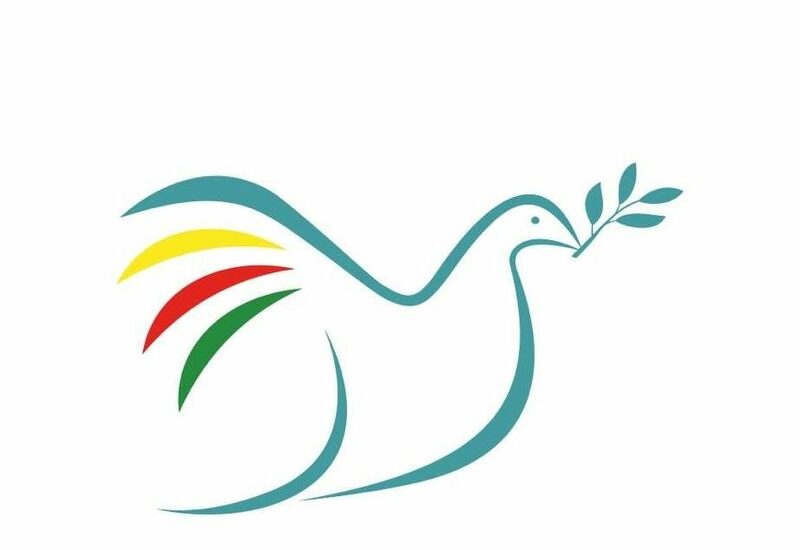 We therefore repeat our demand which has already been signed by more than 10 million people in a worldwide signature campaign: “Freedom for Abdullah Öcalan–Peace in Kurdistan”.